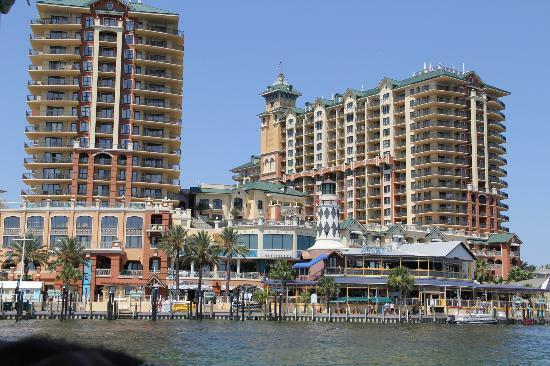 Destin is one of the most popular destinations on the Gulf Coast of Florida for many reasons, but undoubtedly one of the major attractions is its spectacular white sand beaches and turquoise water. 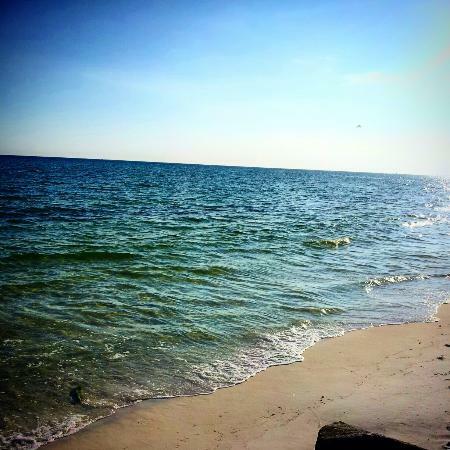 While there's plenty to explore in Destin, some of the most memorable adventures you'll have are in the great outdoors. Here are some of my favorite outdoor adventures around town. 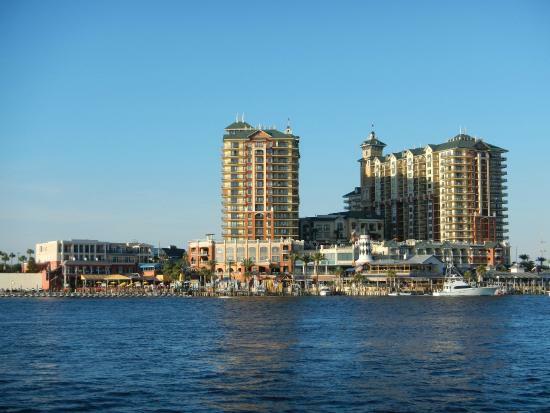 The best way to get around Destin is by car. Rent a convertible to enjoy the sun. If you charter a boat for any activity — fishing, diving, snorkeling, etc. — it's customary to tip the deckhands or dive masters for good service. 10-20% is normal. 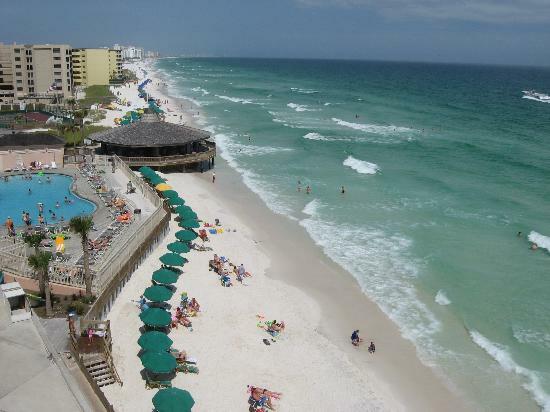 Spring break and summer are the busiest times of year in Destin. If you're looking for fewer crowds, visit in the fall or in April or May — after Spring break but before the summer rush. 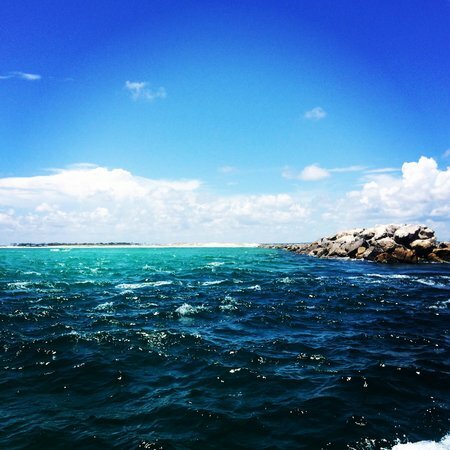 Destin is known as the 'World's Luckiest Fishing Village' — are you feeling lucky? Head down to the HarborWalk Marina, chat with the captains and book a spot on a charter fishing boat. After a day at sea, you can bring home your catch and have plenty of 'big fish' tales to boot. Don't fancy fishing? There are plenty of restaurants and shops to explore here, too. There are several different lengths of fishing trips. Book a full day trip for the chance of more success at sea — the longer you go, the more you're likely to catch! Pick your perfect trip: Party charters are cheaper, but have more people; group charters usually have 10 to 15 people on the boat; private charters allow you to go out with just your own group. 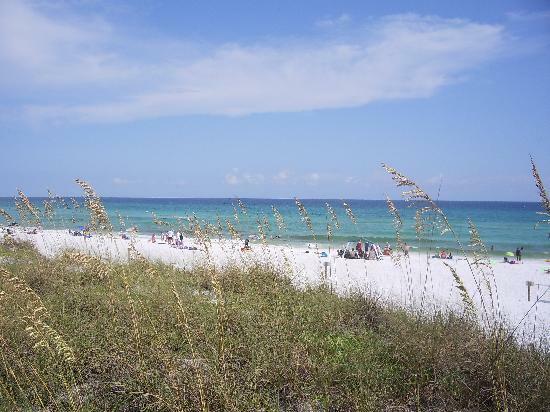 If the beaches of Destin are getting a bit too crowded, head to Henderson Beach State Park. This quiet oasis of calm is much less crowded and features nature trails to explore, areas where you can 'grill out', and pavilions for picnics. Enjoy its 6000 feet of coastline and 208 acres of woodland. Henderson Beach is a state park, so there is a small fee to enter. There are plenty of clean restrooms and showers for rinsing off after a dip in the Gulf. 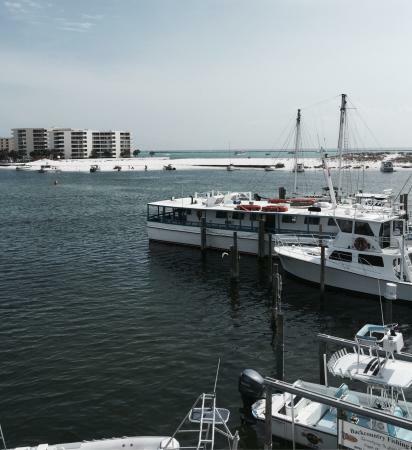 The Destin Harbor sees a ton of activity every day, from fishing boats returning with their catch, to dolphin sightseeing tours, to a wide variety of water sports. 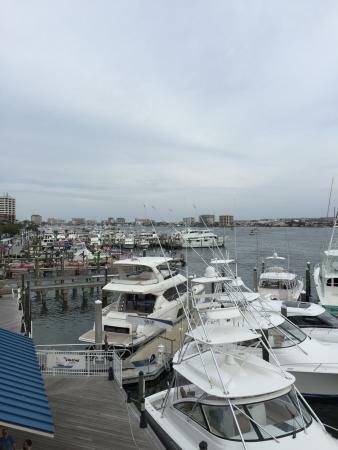 The Harbor is also home to a variety of vessels available for deep-sea, inshore and bottom fishing. 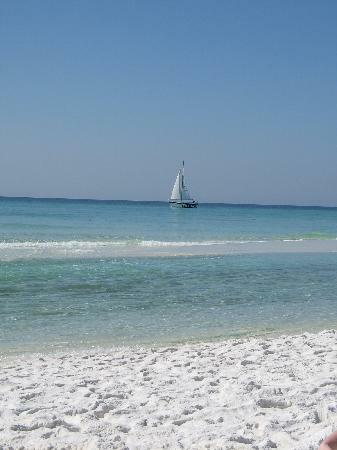 A great way to explore the waters around Destin is by paddling. Rent a kayak, canoe or stand-up paddleboard and go for a tour. 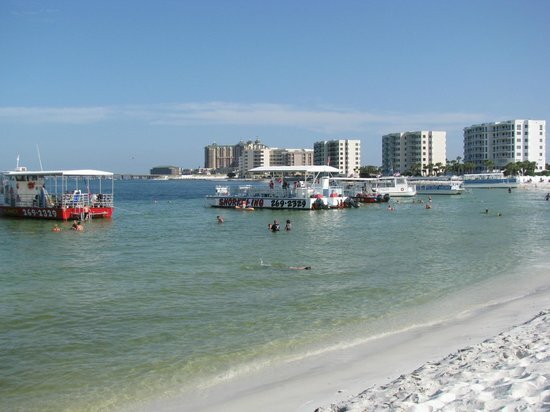 There are many beautiful beach areas in Destin, but Jetty East Beach is a true oasis. With fewer people but plenty of pristine sand, it's also a very walkable beach. Stay late for an unforgettable sunset. 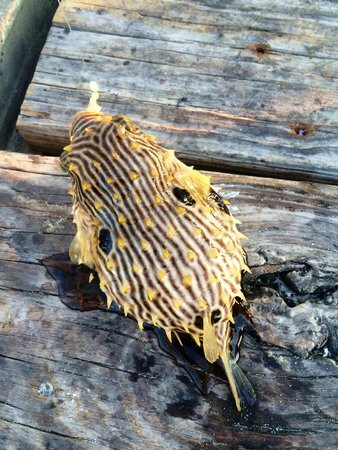 Take your mask and snorkel — Jetty East Beach is a great place to see what lives under the waves. 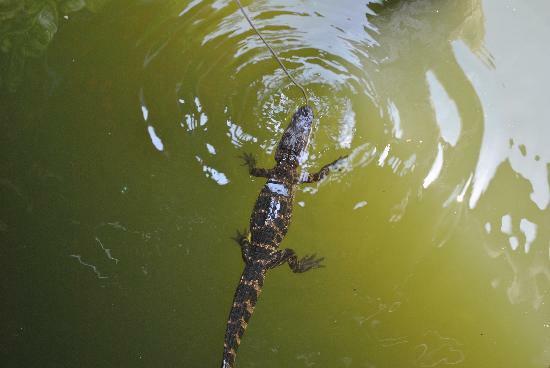 There's nothing like holding — and feeding — one of Florida's most famous creatures; the alligator. 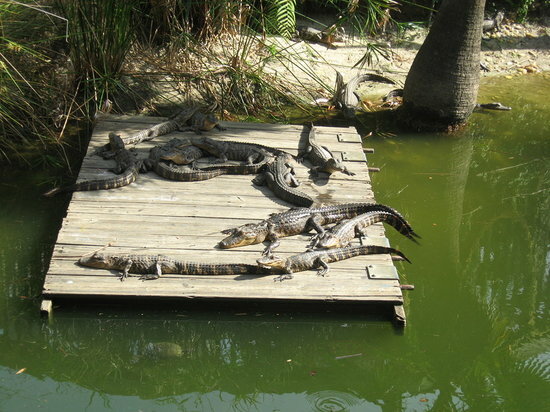 At Gator Beach, more than 100 live alligators are just waiting for you to visit. Instead of giant creatures, these gators are small, which makes them less intimidating to touch, hold and even pose for a picture with them. 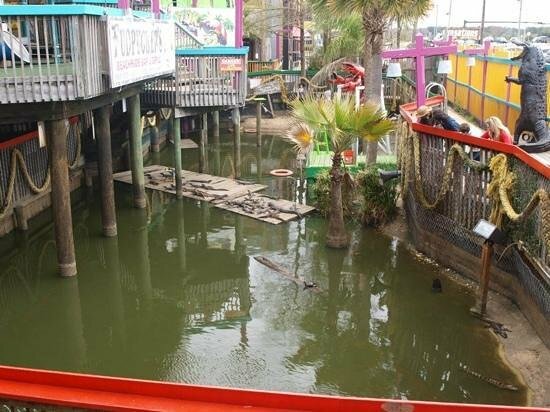 Admission to Gator Beach is free, but you'll need to purchase the food if you're interested in feeding them. Go earlier in the day or at lunch time if you're interested in feeding the gators; they get full by the end of the day. 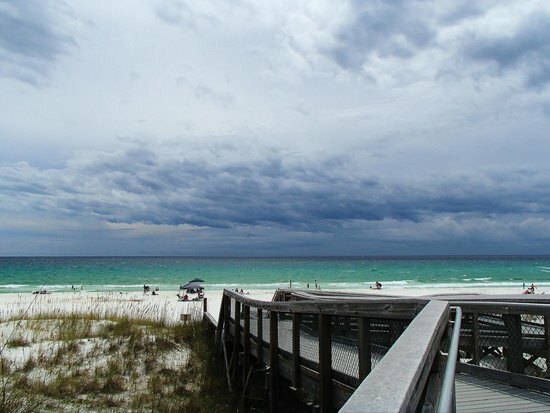 With a playground, pavilion, picnic shelters, and plenty of parking, James Lee Park is a favorite beach destination in Destin. In addition to the beautiful clear water that you'd expect, there are also several dune walkovers to provide a different perspective. Forget your beach umbrella? Don't worry, you can rent umbrellas and chairs here. James Lee Park is a great place to get out on the water, so bring your kayak, surfboard or paddleboard for some on-the-waves fun. 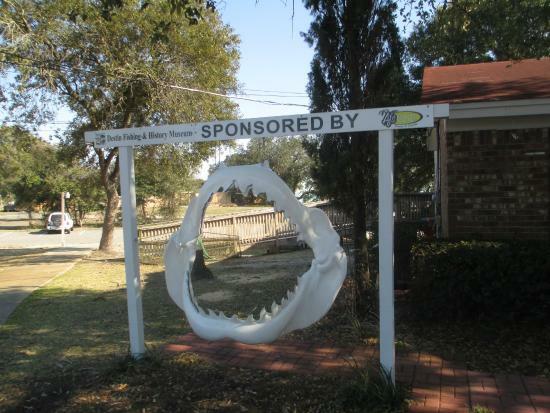 Destin is a town with a long fishing history. 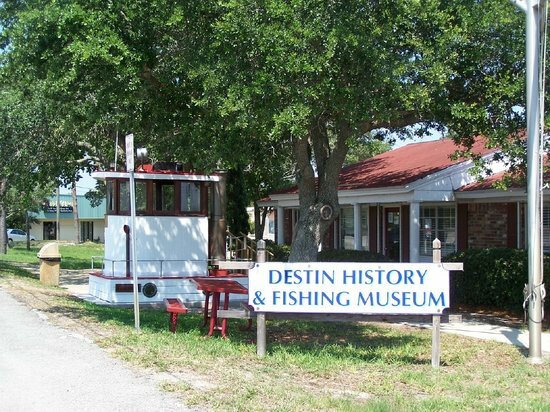 To learn more about the history and stories behind iconic landmarks in town, visit the Destin History & Fishing Museum. 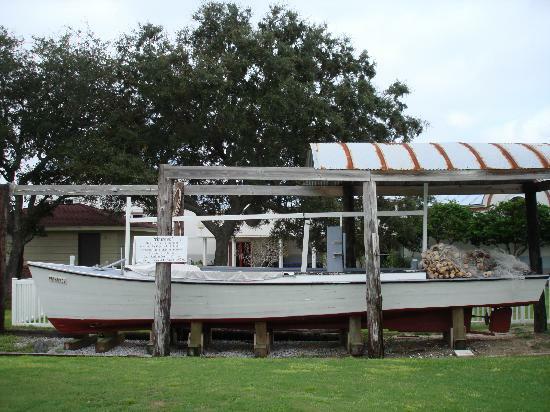 Highlights include vintage photographs and artifacts of famous fishermen from the area, a 1925 seine fishing boat, a collection of antique rods and reels, and other exhibits. 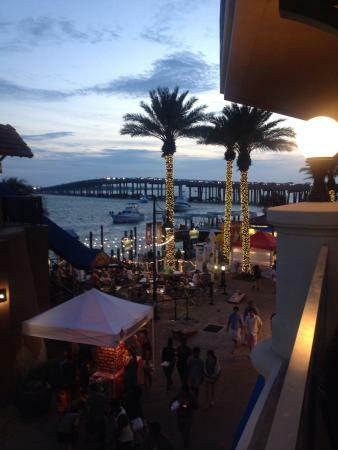 Located just a few miles west of the Destin Bridge, the Okaloosa Island Fishing Pier is a 1262 feet-long concrete pier that is a favorite with fishermen and visitors alike. Stroll along the pier and chat with the fishermen to hear their stories, or just try and sneak a peak at their catch. You never know what you might see! Pier fishing is a quintessential Florida activity. It's easy to find an affordable rod and reel in most shops. Bait your hook and see what you might catch!